Why collect vinyl? There are a number of great reasons. Not only does playing LPs provide a sense of nostalgia, but the vinyl records business is booming right now. Whether you collect as an investment or for fun, the question remains: how do you start a vinyl collection? Our in-house vinyl expert, Jeroen Hamelink, is an avid vinyl collector himself and he shared his top tips for starting a vinyl collection. Read on to discover more. There are two types of vinyl records collectors. 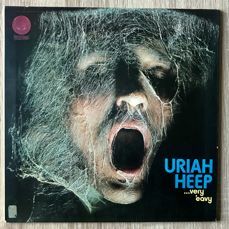 There are those who buy records for investment purposes; buying special edition records and keeping them in their sealing in order to resell for profit at a later date. And there are those who buy records purely so they can enjoy the music. Of course, you can do both. You can create a great collection of superb albums to enjoy that nostalgic sound of music, whilst also looking out for a few special edition, mint condition vinyl records that you leave sealed and just enjoy looking at – and can sell later for profit. Firstly, if you collect vinyl records for the fun of listening to them, you need a good turntable with speakers and an amplifier to make the most of the music with. While new remakes are quite affordable these days, if you wish to enjoy the detail and warmth of a vinyl record, an original turntable is often a better choice. Check out our Hi-Fi auction to find yourself a good quality turntable. What or Who to Collect? 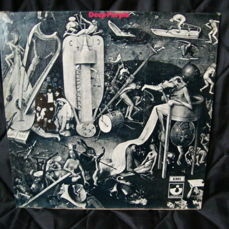 Which artists and albums you should add to your collection again depends on the type of collector you are. For example, if you collect for the joy of music you should select your favourite albums and the ones that make you happiest when listening to them. Whereas if you're collecting to invest, there are other things to consider. 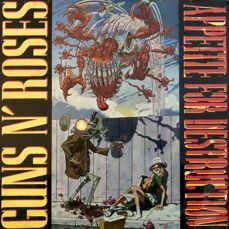 While the artist and the specific album largely determine whether an LP is valuable, another important aspect to check is the pressing. 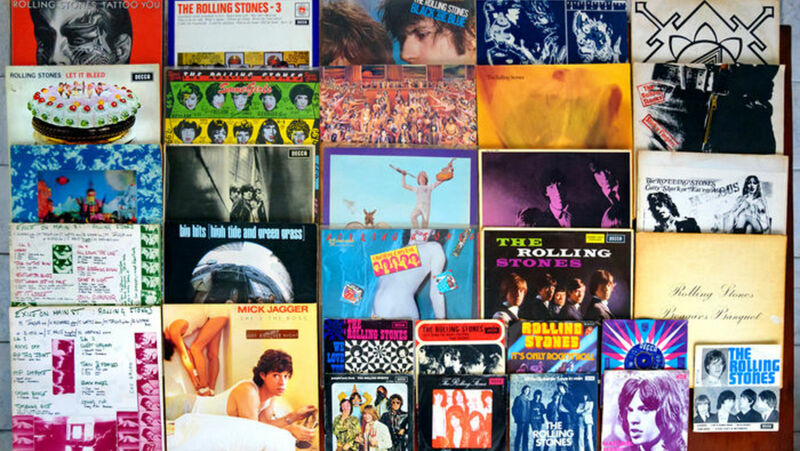 For a high value collection, look for first pressings from the country of origin of the artist (often the US or UK). 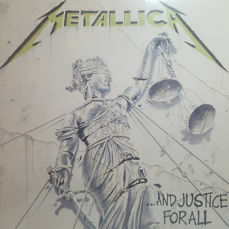 These are generally limited pressings and therefore rare. 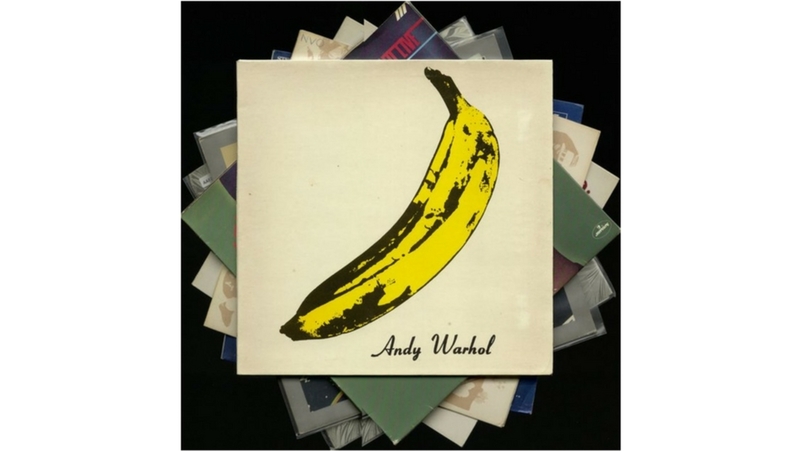 Other limited and special editions are great collector’s items too - for example, an unpeeled version of the banana cover album of The Velvet Underground & Nico is very rare and very valuable! Whether you collect vinyl records to resell or to listen to, it's important to store your records properly. For instance, make sure the housing does not have sharp edges that can tear the sleeves of the records and anti-static sleeves will keep your records in good condition. When it comes to storing your vinyl records, the surface which holds them should be firm and strong as opposed to flexible, so there is no pressure on your records. It's also advisable to store your records away from heat and moisture, and never stack them up on top of one another. And before you listen to your records, we suggest cleaning them so both your records and the needle of your turntable don’t get damaged! So what are you waiting for? Check out our Vinyl Record auction and, if you don’t own a record-player yet, our Hi-Fi auction to get started with your collection. Or perhaps you already have an extensive record collection you'd like to sell? Whether you're a professional or non-professional individual, Catawiki is the perfect platform for selling online. Register as a seller and starting offering up your music for auction. 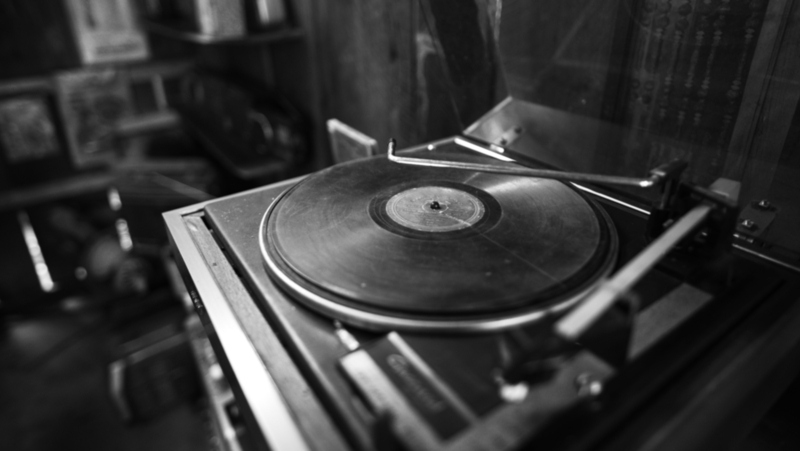 - Vinyl Records: Ancient History or the Future?